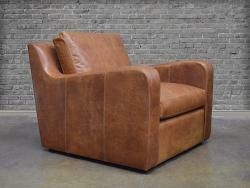 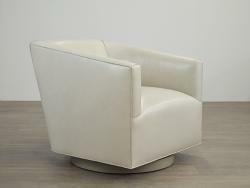 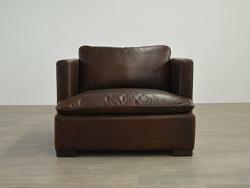 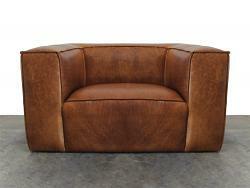 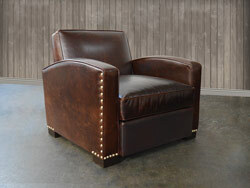 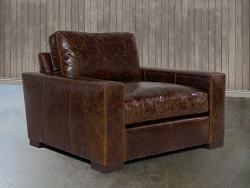 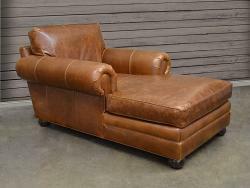 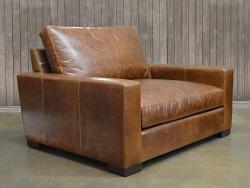 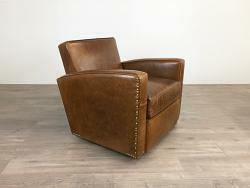 Whether you have other leather furniture or not, a leather chair is always a great addition to your interior design. 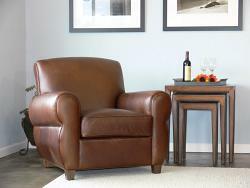 Customers often purchase a Full Grain or Top Grain leather chair to compliment a beautiful fabric upholstered sofa or just to utilize space for a perfectly relaxing reading corner. 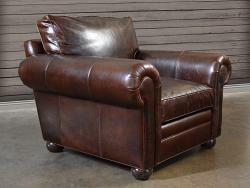 Shop our entire selection of leather chairs here, and we'll deliver your new piece of leather furniture anywhere in the US!